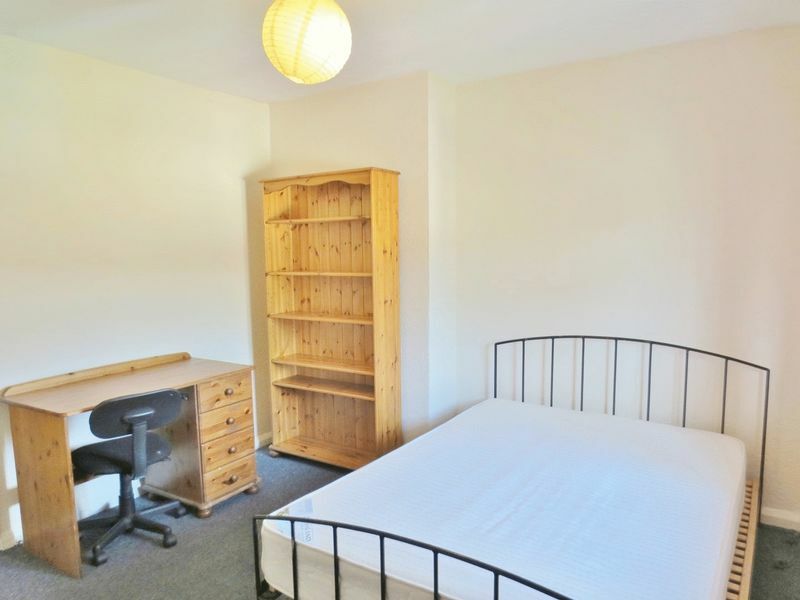 A spacious five bedroom student house situated on Colbourne Avenue, an ideal location just minutes’ walk from Brighton University, Lewes Road and the 25 bus route into the City centre and up to Sussex University. 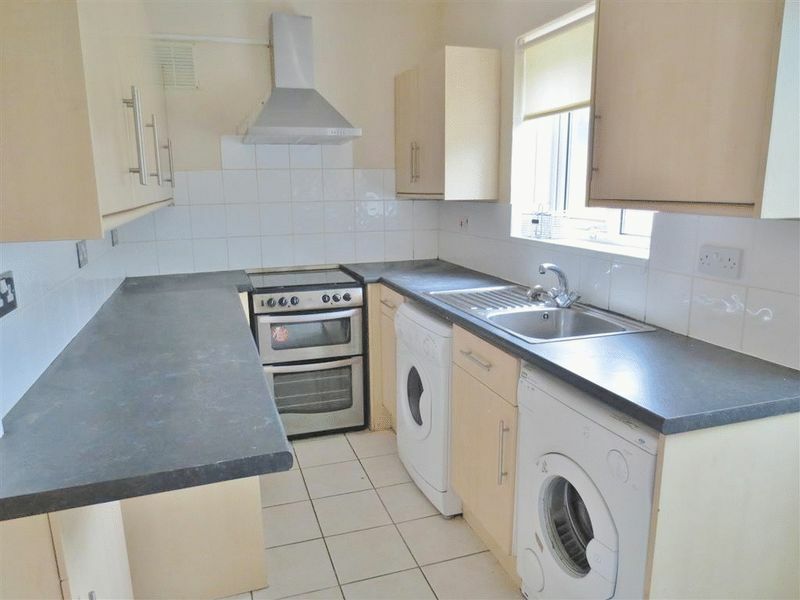 This property briefly comprises a spacious living room and large well equipped kitchen with a range of appliances. 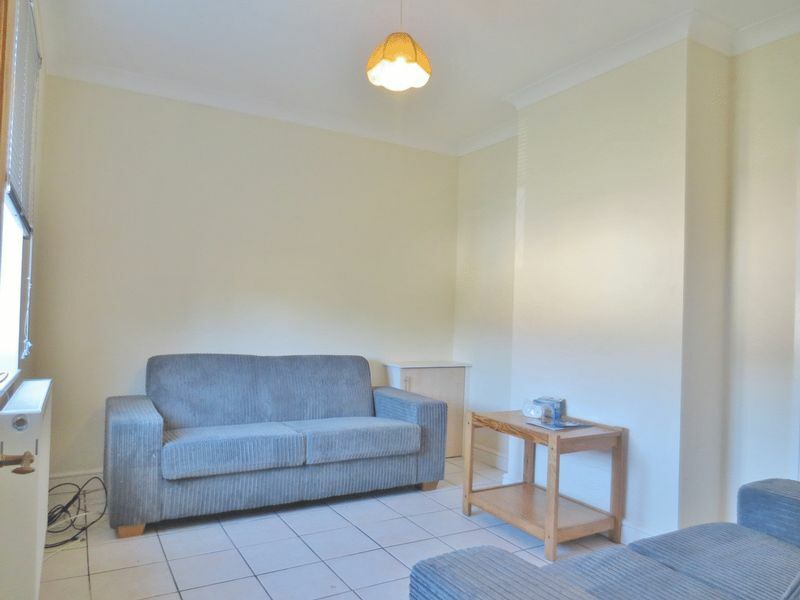 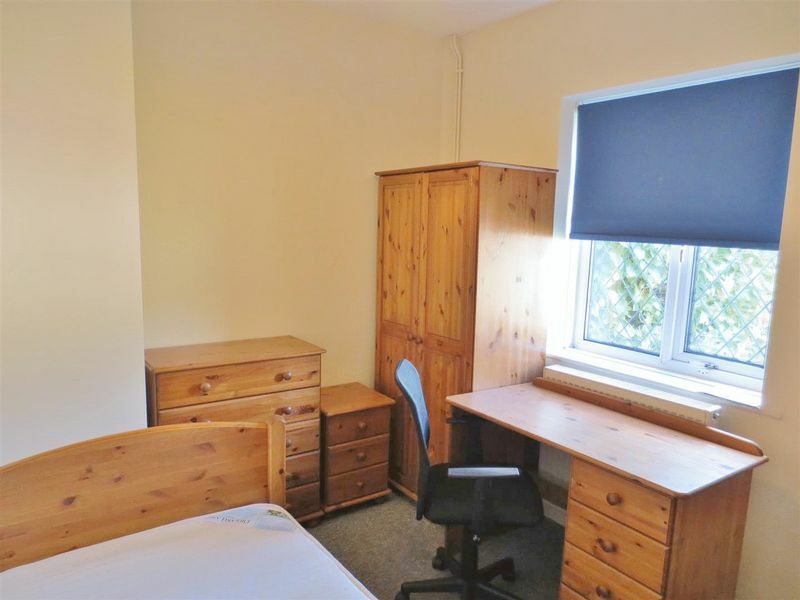 Two good sized double bedrooms are located on the ground floor and a further two double bedrooms and one large single bedroom. 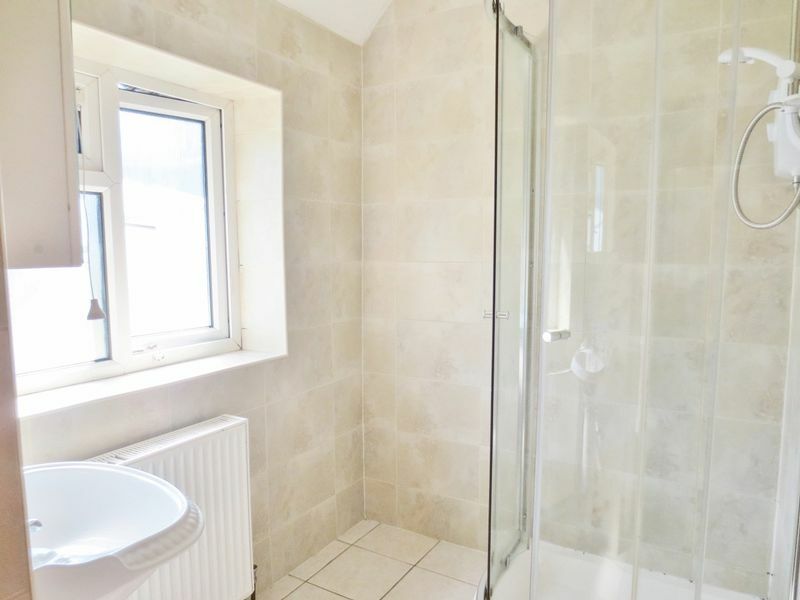 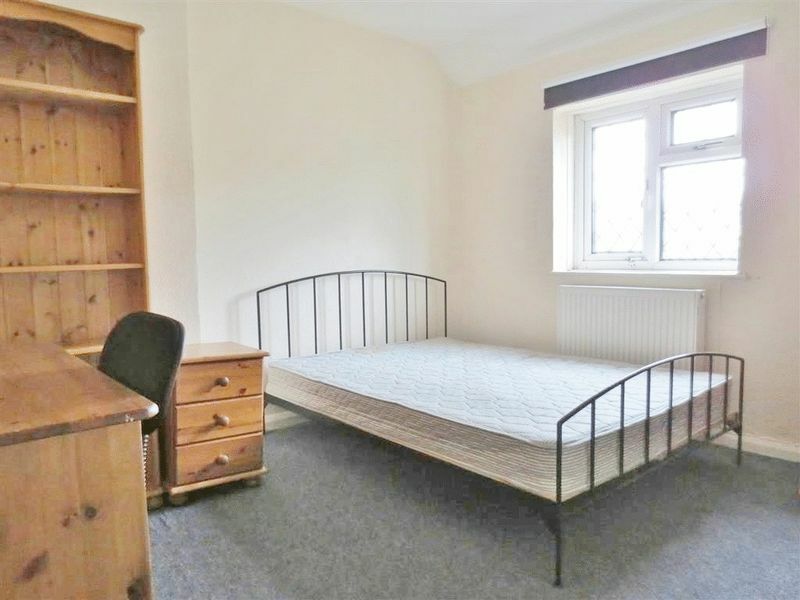 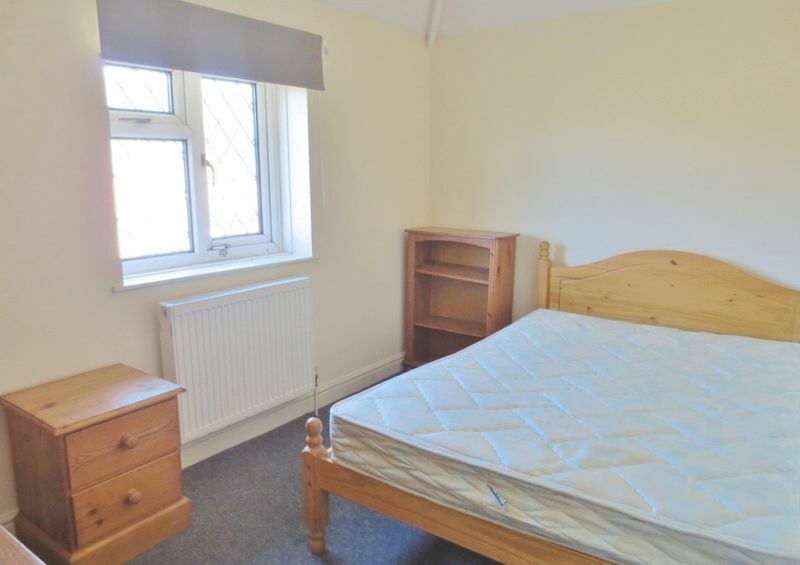 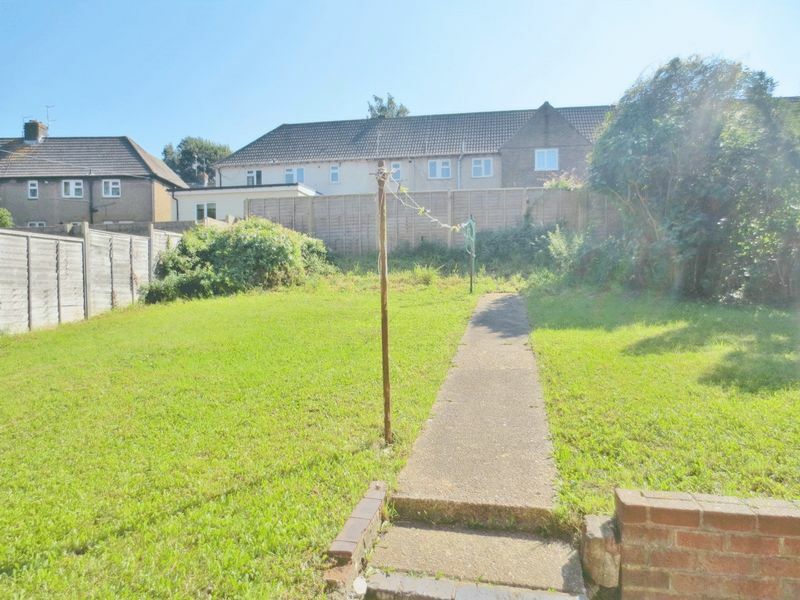 Further benefits of this property include gas central heating and double glazing. 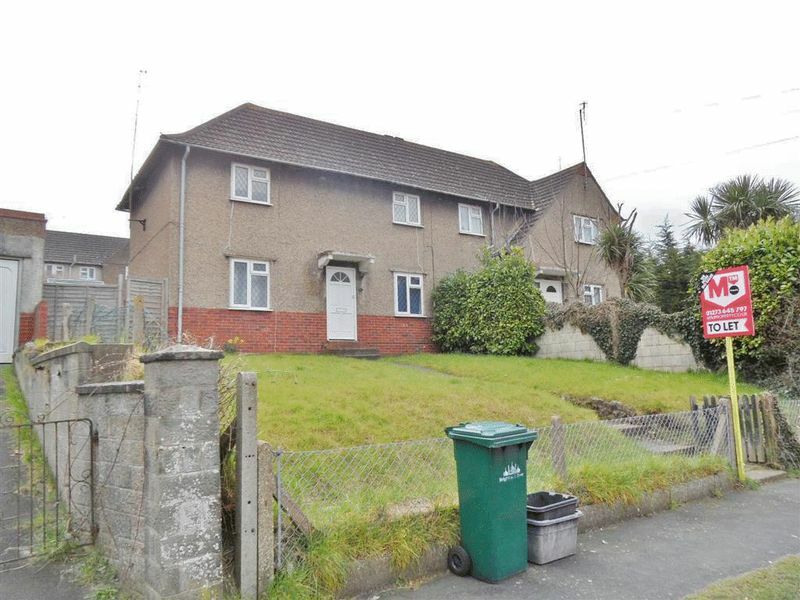 Please quote the property reference 6700952 when enquiring.